After many years of reflexion, it was time to look further into its true passion: sculpture. According to a formation with the Anderlecht’s Academy of Arts (Brussels) since September 1997, he completes the whole cycle in 2006. 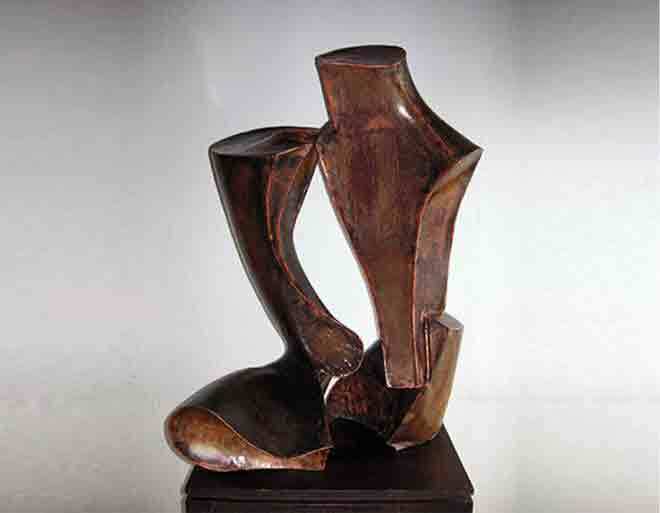 Thanks to exhibitions and other contests, he started to be familiar with various materials in the realisation of figurative and abstract sculptures. CV of Mark Anckaert previous and recent works. All works made by Mark, his last works and previous works! Handmade art work Introduction, exhibitions and work. These slider shows a bite Mark from his previous works. Recent work on this pictures you can see Mark his last works!